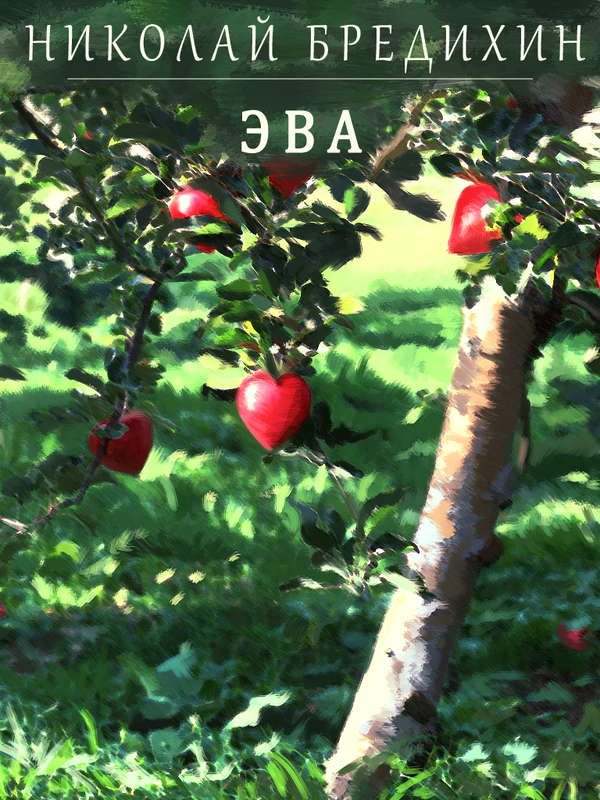 Eva by Nikolay Bredikhin is a novel in stories and letters exploring the subject of human love. To purchase this book as an EPUB file using a secure payment system PayPal click on the button Buy Now below. After submitting your payment, you will receive by e-mail your personal link to download the e-book. EPUB files can be read on most of the modern e-reading devices (e-readers) or on your PC using a free software like Adobe Digital Editions or other programs. Eva by Nikolay Bredikhin is a humorous family drama about two unlucky authors, a father and a son. 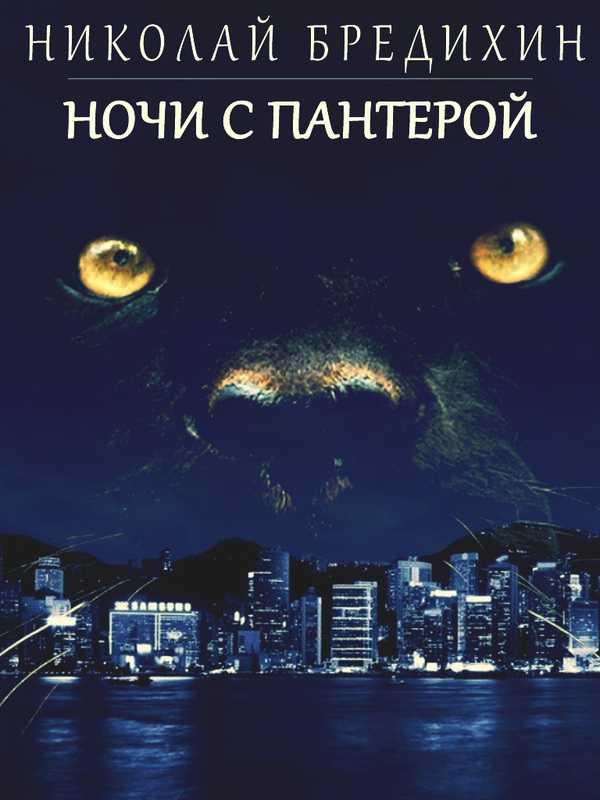 Nights with a Panther by Nikolay Bredikhin, a story of one betrayal and one love. 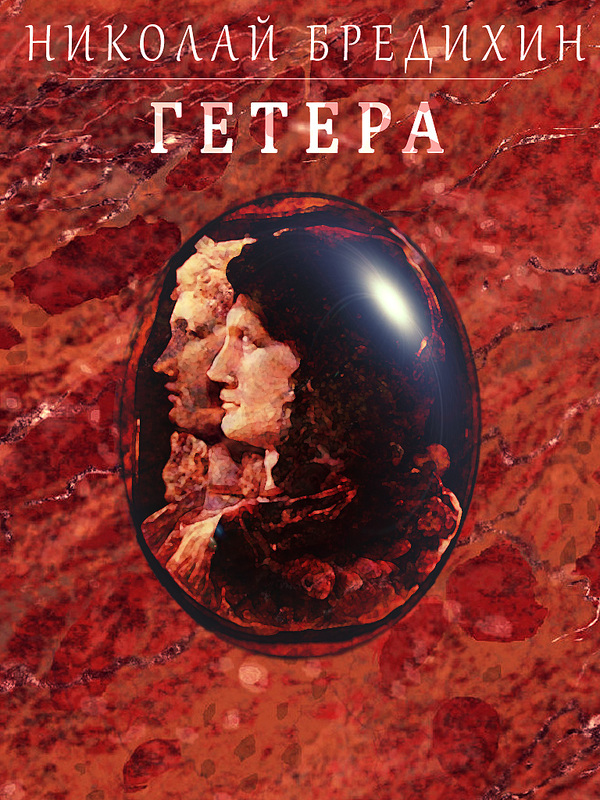 The adventures of Russian Angelique Anya Ledneva in "Hetaira", the sequel of Nikolay Bredikhin's novel "Crucified", not only continue, but become truly vertiginous: a psychiatric hospital, an European modeling tour, torture chambers of the Russian mafia, and more. When his sister suddenly dies in a car accident, he got so distraught that decided to make her life continued in another body. His own one. ePressario Publishing is proud to invite you to September Readings 2014, a meeting with readers and authors which will take place on Saturday, September 13, 2014, at 3pm EDT, in front of Library of Parliament in Ottawa, Ontario, Canada. Program of the event includes company announcements, extracts from published and upcoming books read by the authors and some time for your questions that will be answered by our editors. Tea and coffee will be offered. All the authors and readers are welcome. Galaxy Man by Nikolay Bredikhin is one of his most famous novels. The main character, who has lost a job and is already desperate to find a new one receives an offer to structure some notes of an unknown prophet for a very decent reward. Interestingly, the four employers who made this proposal are representatives of various religions. What united them all at once? 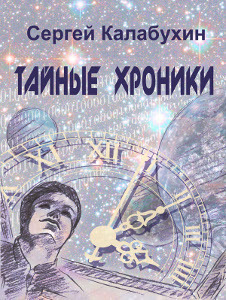 The Book of Eternal Life by Nikolay Bredikhin is the ideological base for Galaxy Man, one of his most famous novels. 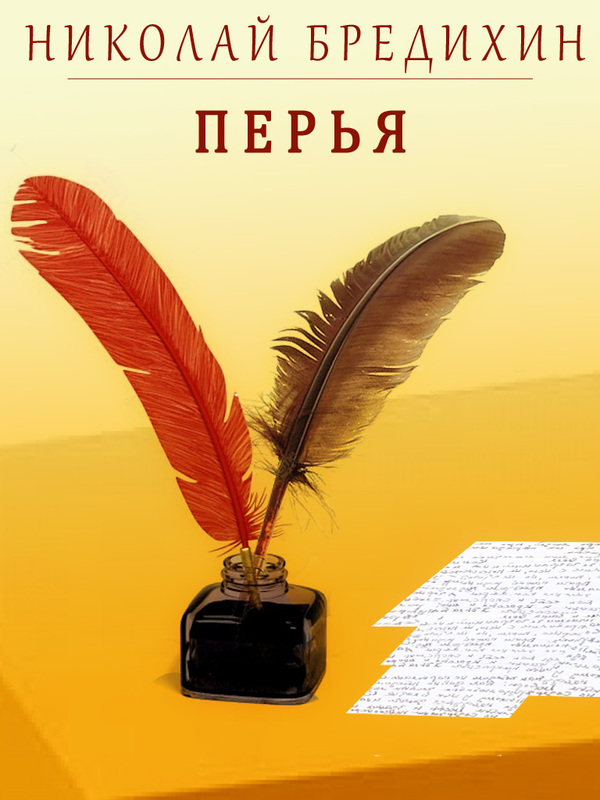 Here you will find more than three hundreds of the best aphorisms from a vast creative heritage of the Russian writer and philosopher. 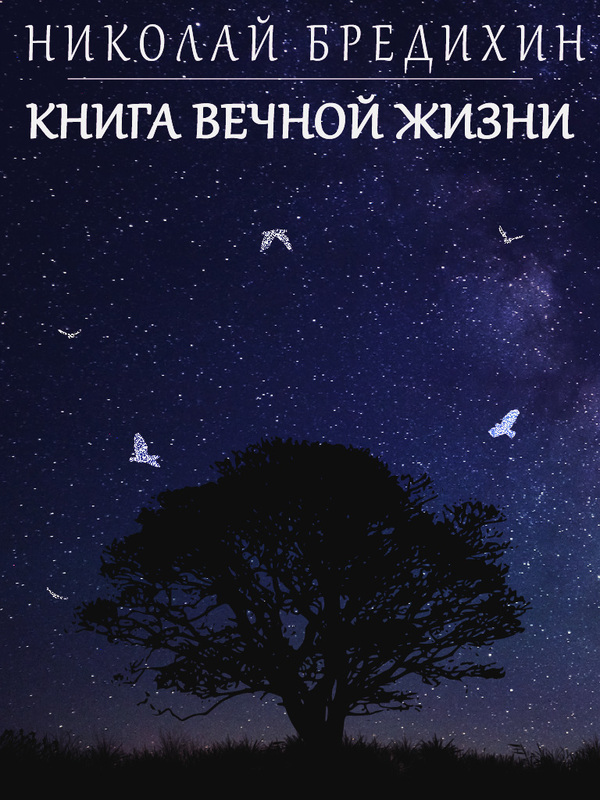 Crucified by Nikolay Bredikhin is the first book of series about Russian Angelique, Anya Ledneva. It tells the story of a girl who had been sexually abused by four men. In order to stay alive, Anya had to satisfy their wildest fantasies. But now that she is free, and the rapists are in prison, she is constantly haunted by the visions from the past and cannot return to her normal life. Midnight Sun is a sequel to the already famous Paper Tears by Nikolay Bredikhin. Crazy 1990s are over, but the start of the third millennium does not please the main characters. Under the pale and cold sun, they wander once again. Everything they were fighting against suddenly became the standard with the new authorities. 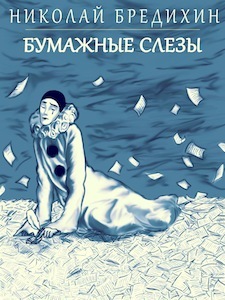 The heroine of the new novel Paper Tears by Nikolay Bredikhin is a girl in the wheelchair, rehabilitating after a car accident and insanely bored. In order to entertain her, a ghost writer has been hired. No one takes seriously their studies, but a fictitious love story they decided to write eventually develops into a real one. And, surprisingly, the real life gets a plot that is actually a lot more sophisticated than any fiction. 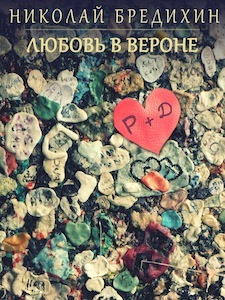 He and She, the heroes of the story Love in Verona by Nikolay Bredikhin, are travelling to Italy as a part of a tour group. Quickly they become lovers and seem to have it all to spend this trip together, but after Milan, in Verona, he suddenly decides to interrupt his journey without any explanation. 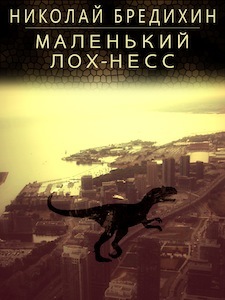 Small Loch Ness by Nikolay Bredikhin incudes two novellas, two short stories and a modern fairy tale. The book is dedicated to “the mad ’90s”, the first decade after the collapse of the USSR, one of the hardest times in the history of Russia. 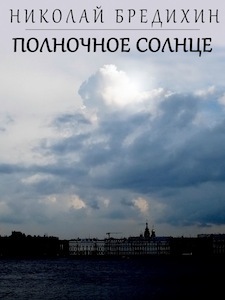 The novel Muddy Waters, Doubt river by Nikolay Bredikhin is an attempt to understand the circumstances of the death of the great USSR superpower, of turning it on at some point in a second-rate and even third-rate country that allowed itself shamelessly defame and plunder. 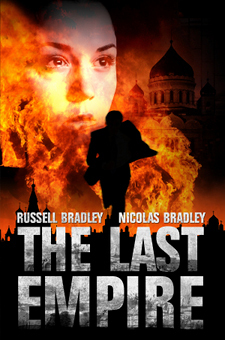 One of the most shocking political thrillers of the year, The Last Empire, is now available in various formats as Smashwords edition. Out now: The Last Empire, Kindle Edition. Select your local Amazon site or buy it from Amazon.com. Paris, 2011. Roland Ogier, a famous sports journalist, defected from the Soviet Union shortly before perestroika and has lived in France ever since. For thirty years he has not seen his son Sergey, who he left behind. All of Roland’s attempts to mend relations with his son have failed. That is why now, upon suddenly receiving a letter from Sergey asking for help, Ogier takes a flight to Moscow without delay. However, having got his son back, Roland also discovers him in the middle of the Russian power struggle—the intensity of which is pushed to the limit by the upcoming parliamentary and presidential elections. Ogier decides to help Sergey, no matter what it takes. Yet he is still oblivious to how insignificant a human life may be when the stakes involve a vast country’s assets running in the billions of dollars. This is a story of human love and inhuman greed. A story of money vested with absolute power. A story of the Last Empire. 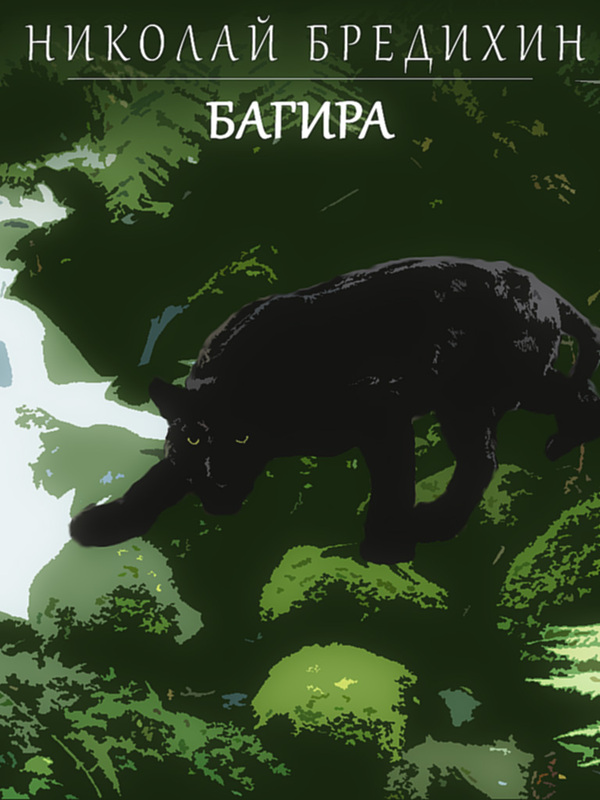 The action of the story Lady Embodiment by Nikolay Bredikhin takes place in Russia, the Middle Ages. 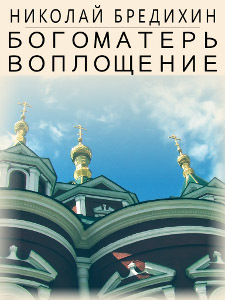 When the young monk Fyodor transferred the consecrated relics of his monastery to another one, evil forces had come with him and turned everything upside down in his own abode. So now Fedor had to leave his monastery to find a way to defeat this evil. 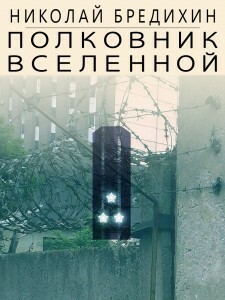 Sergey Kalabukhin is a staunch supporter of science fiction (SF) as a literary genre. His book Secret Chronicles contains works from different years, representing various forms of SF, such as ‘first contact’, ‘horror’, ‘cyberpunk’, ‘detective’ and, of course, ‘time travelling’. Russia, the late eighties of the last century, the beginning of Perestroika. 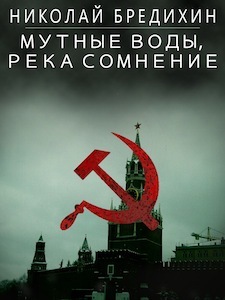 Russian historian Aleksandr Krupeynikov has been asked to write an internal review of a novel by a young author Constantin Rodimtsev on the political psycho wards of Brezhnev’s era. The subject is no longer considered forbidden, but the publisher still does not want to risk, so the review must be negative. But when Krupeynikov tries to find Rodimtsev, it appears that he is already dead. Based in Montreal, which is famous for its multicultural attitude, ePressario Publishing is open to a variety of shapes and styles of literature. The main and perhaps the only selection criterion for us is the quality of the provided literary works. We believe that despite the considerable preference that modern man feels for those forms of art that are based on direct perception of information (such as movies or popular music), literature remains the primary source of innovative ideas and the most efficient stimulus for the human imagination. © 2010-2012 ePressario Publishing Inc.